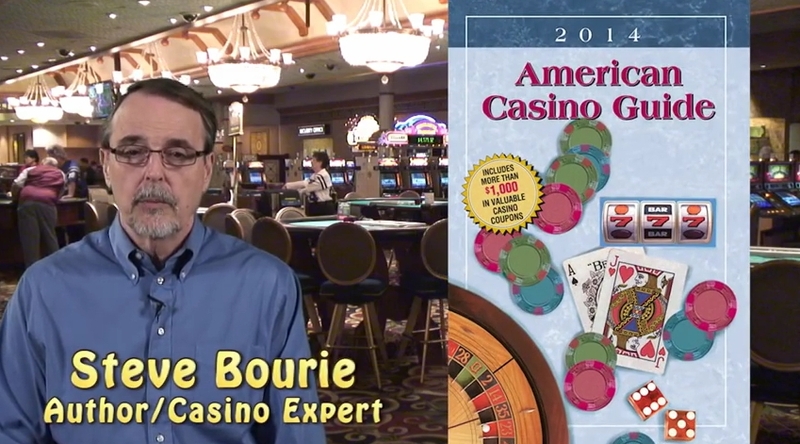 Thought I would share these 3 videos from Steve Bourie. While I’m in fulltime student learning mode I’m absorbing every piece of information I can find about the game of Craps. I stumbled across these videos 2 weeks ago, but then thought they are a very good introduction and I can keep them together as a set to share. Thank you Steve for your insight and high video production quality.